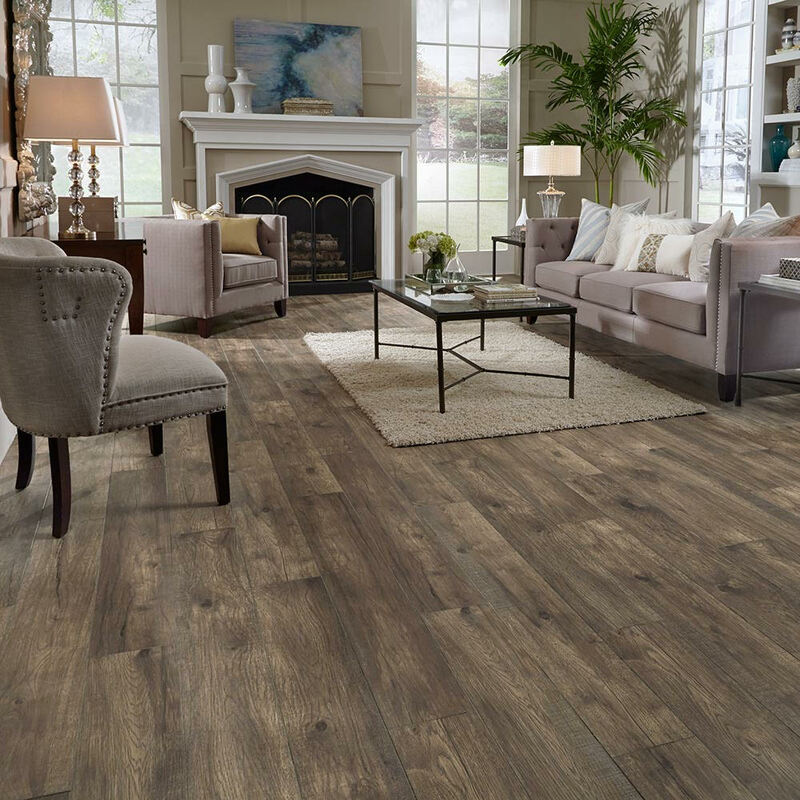 Laminate floors are low maintenance and have high wear characteristics. Manufactures are rapidly expanding the selection of wood, stone, and ceramic patterns. 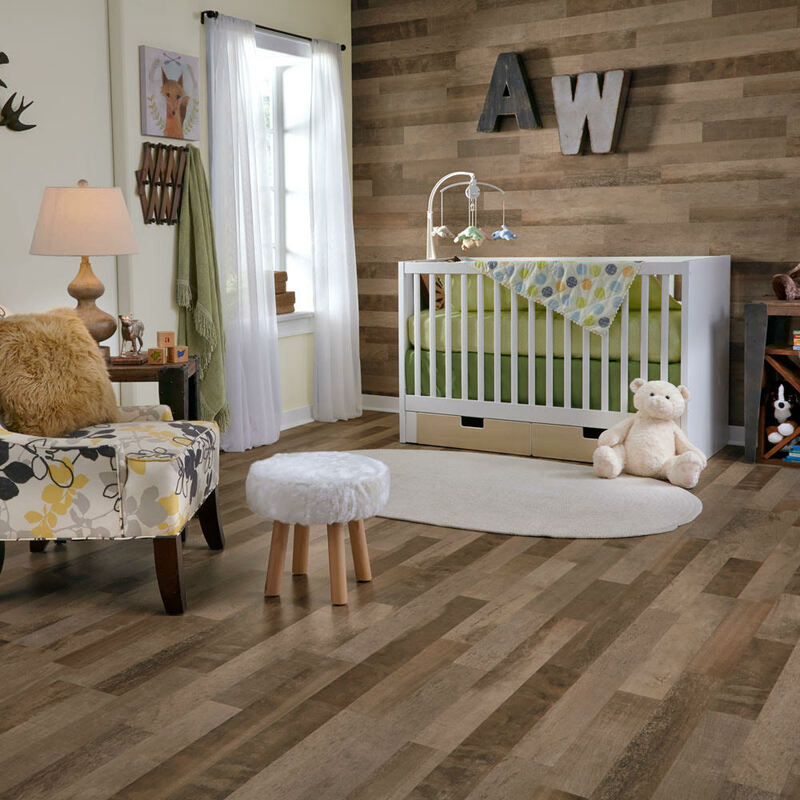 Laminate offers up to 5x more scratch resistance than wood but still offering the natural look of real wood.